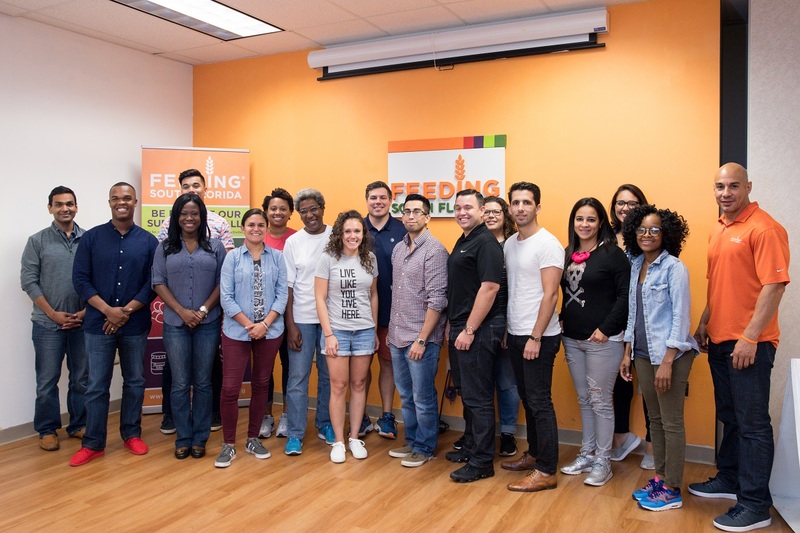 The Miami Fellows 15-month leadership program experience uses our community as a learning laboratory, inspiring Fellows to engage and give back. We identify individuals 5 to 15 years into their professional career who have made an impact on our community, are inspired by Greater Miami’s potential and have the dedication to do more. Fellows develop a deeper understanding of effective leadership while learning about civic issues and ways to solve them in Greater Miami. We are now accepting applications for Miami Fellows Class XI. The deadline is Monday, May 13 at 5 p.m.
Register here for one of our information sessions on April 17, April 18 or April 22. Since 1999, the Miami Fellows program has fostered a new generation of leaders. The program focuses on building Fellows’ knowledge, networks and abilities, and increasing their community engagement and impact. That could mean Fellows pursue civic, public service or elected positions; work for better policies or practices to solve community problems; or champion issues and mobilize others. Whatever path they choose, our goal is for Fellows to lead toward a greater Miami. Along the way, they connect with the men and women heading our most influential organizations and create lasting relationships. Hear from Ruth Shack, Foundation president emeritus, on why we founded the Fellows program. Listen in as Fellows alums share how the Fellows experience prepared them as leaders. The Miami Fellows program is made possible by an endowed gift from the W.K. Kellogg Foundation and the John S. and James L. Knight Foundation. For questions about the Fellows program, contact Charisse Grant, senior vice president for programs and grants administration.